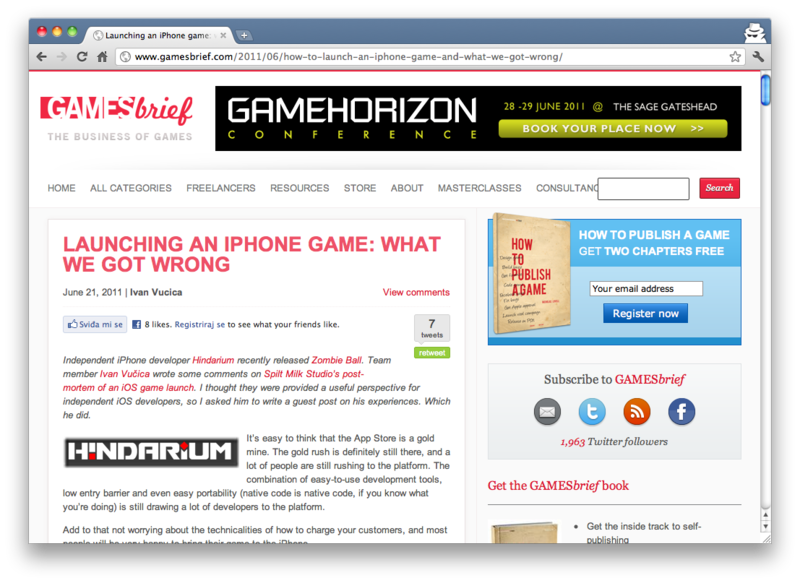 If you did not yet see our article on GamesBrief about releasing an iPhone game, take a look at it. 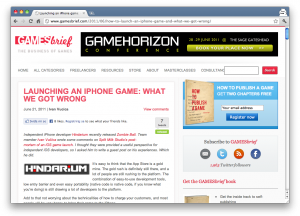 This entry was posted in opinions by Ivan Vučica. Bookmark the permalink.